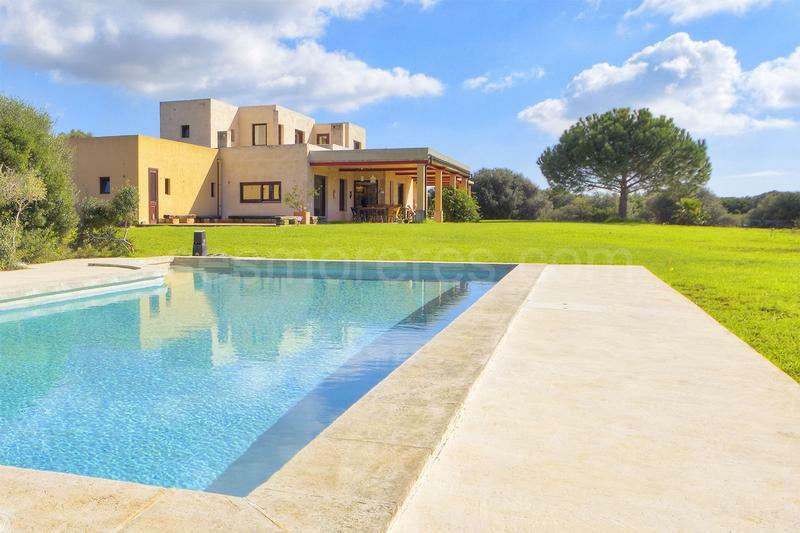 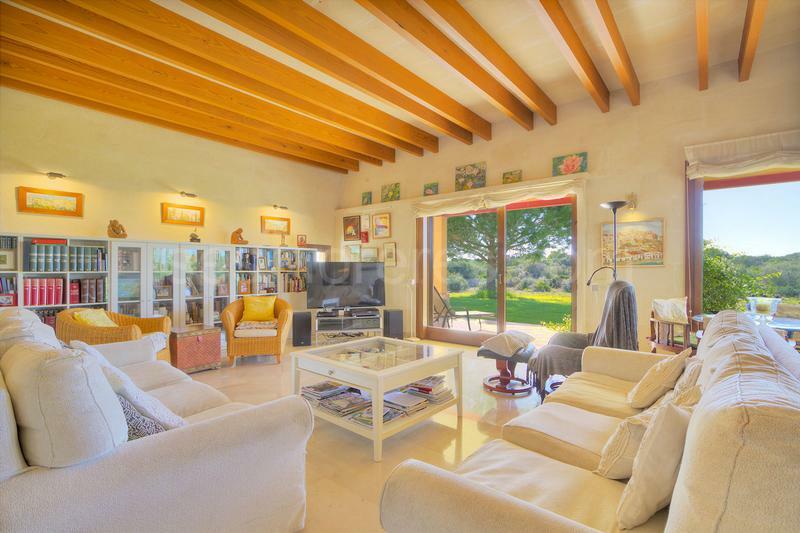 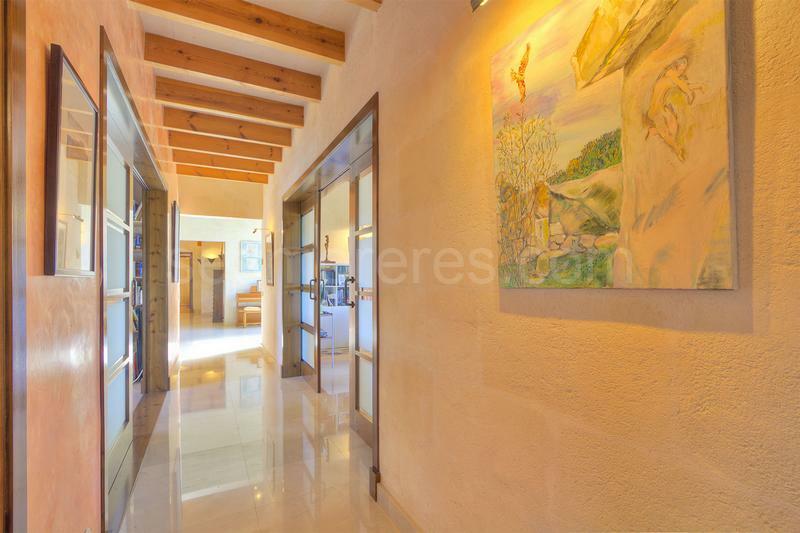 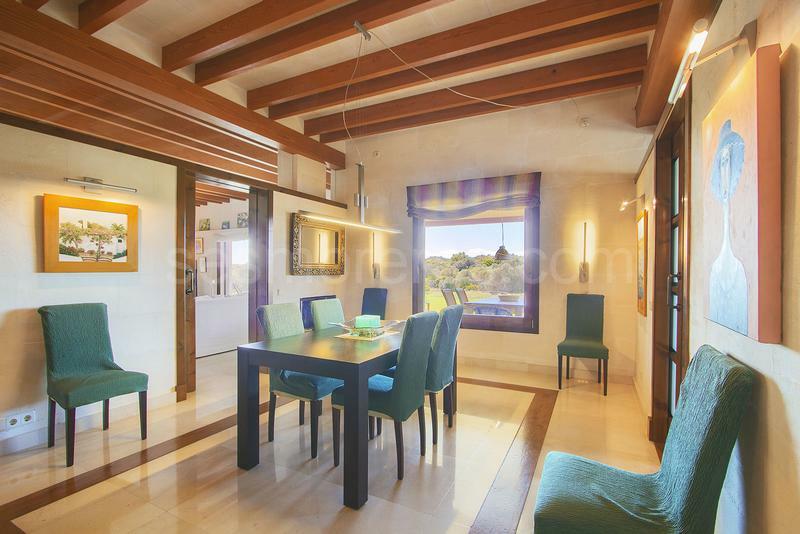 An exceptional country estate with a designer house. 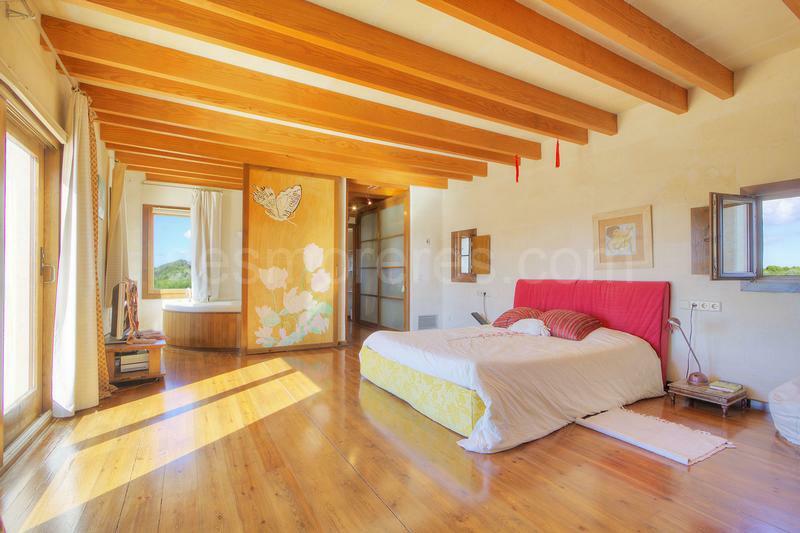 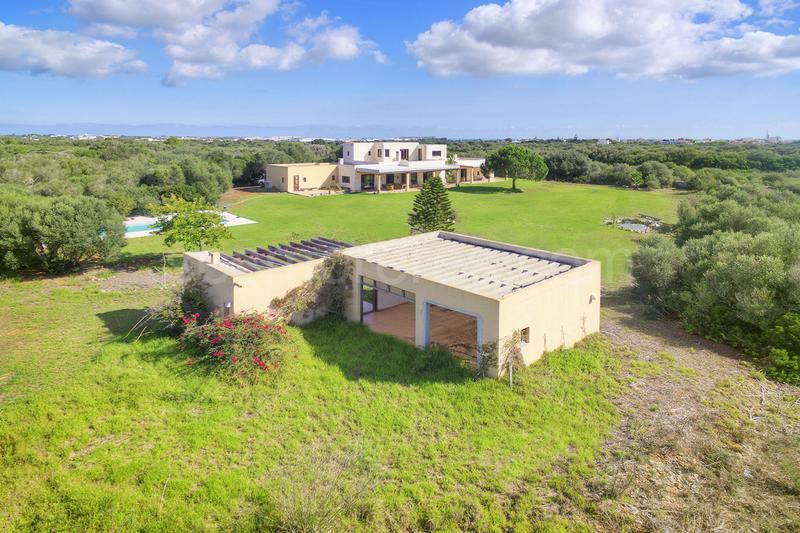 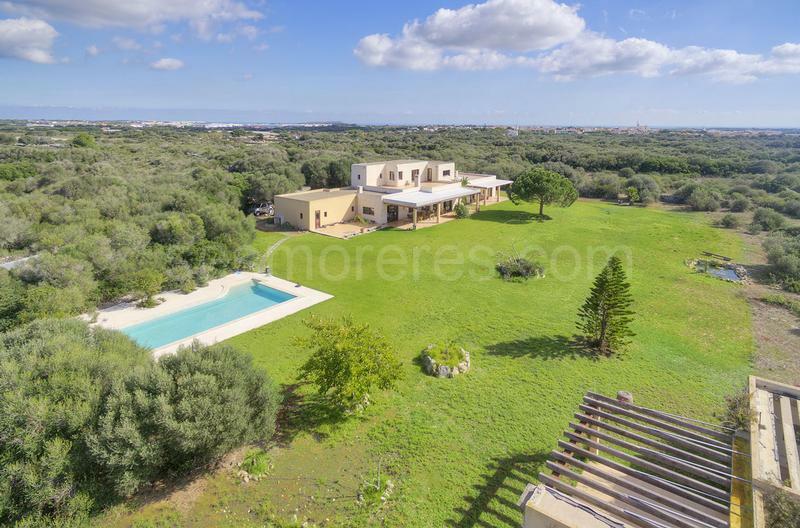 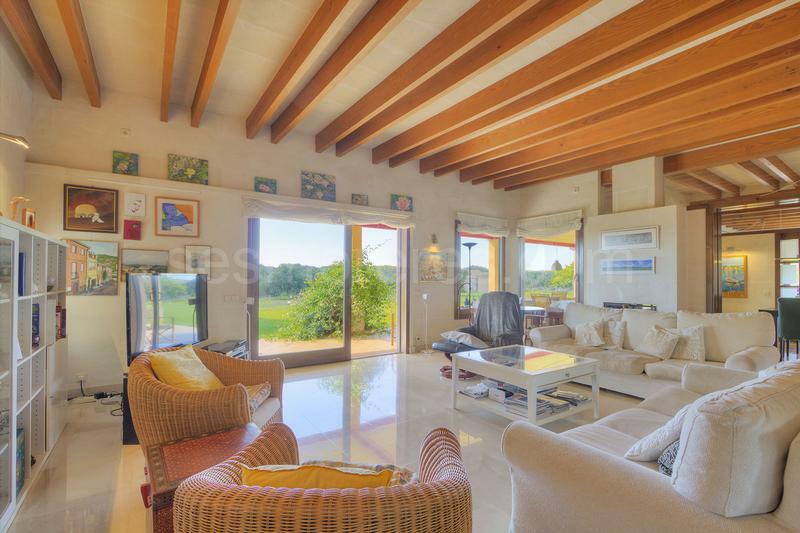 The property extends over 4 hectares with total privacy in a peaceful location and close to the beaches of the south coast. 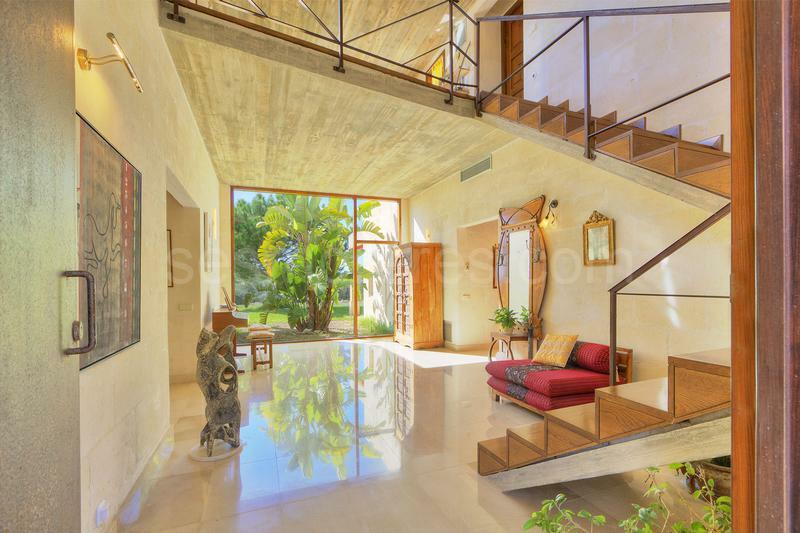 The house of 350 sq m has an elegant and modern style, enjoying every type of comfort and luxury, with well designed spacious and light rooms. 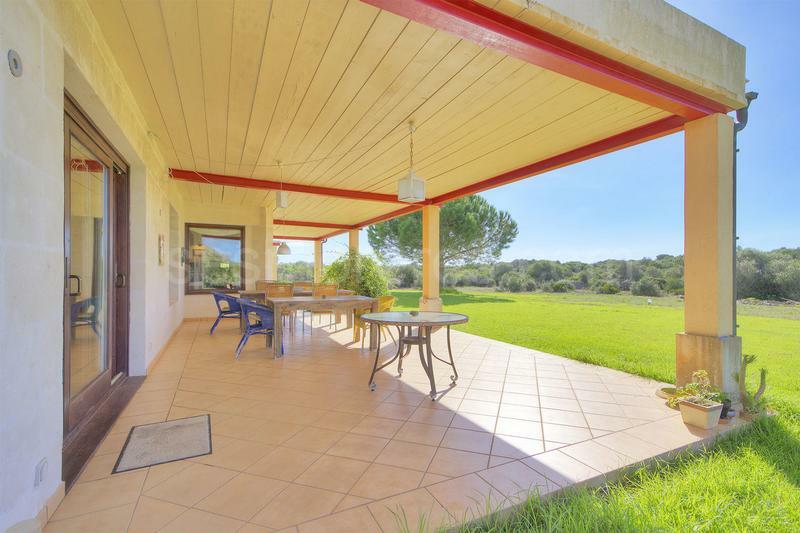 There is ample driveway and parking area, a large garden as well as pool and also a barbecue building which is currently under construction. 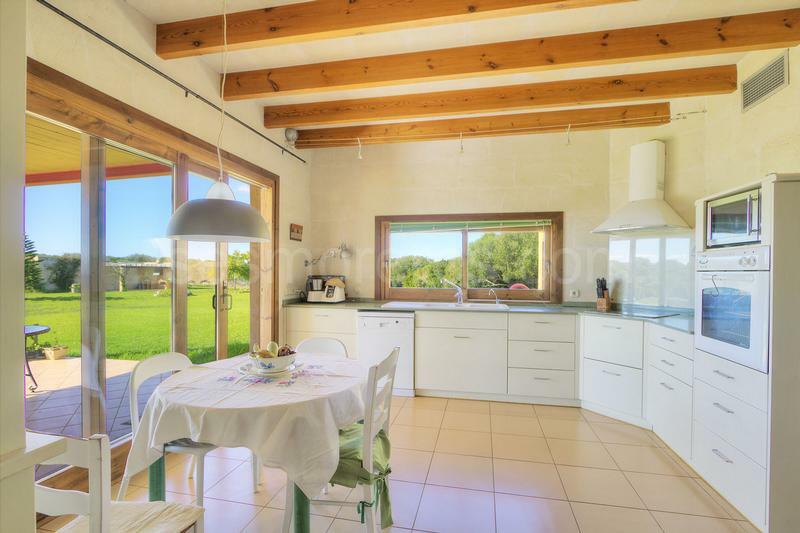 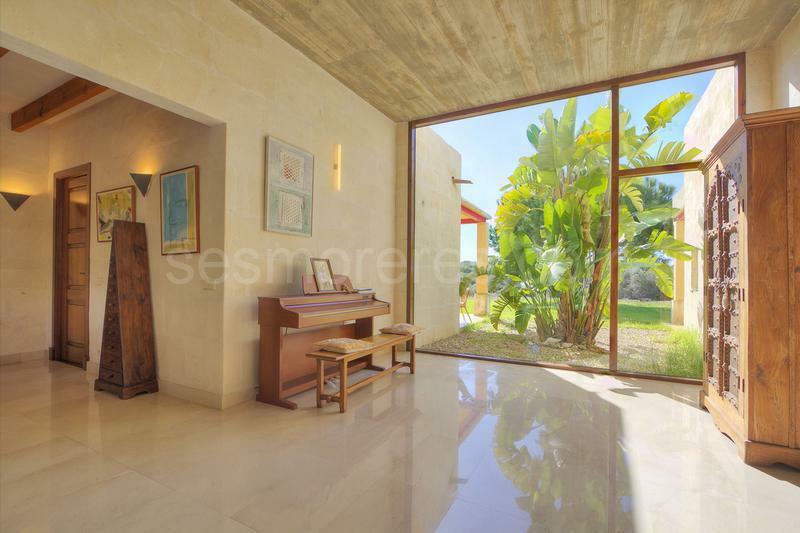 Built area 350m², 40016m² plot, 4 double bedrooms, 5 bathrooms, kitchen, laundry, dining room, terrace, garden, garage, built-in wardrobes, constructed in 2002, fireplace, ducted air conditioning, swimming pool, storage room.